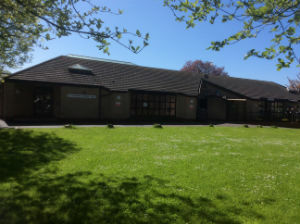 St Andrew's Church Hall is a modern and well equipped facility located in the heart of the Rowbarton area of Taunton. 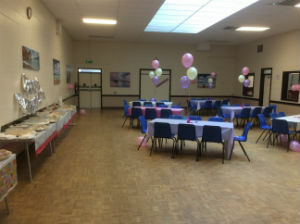 Featuring a large function room and a smaller meeting room, the hall is ideal for a wide range of occasions, from meetings to dance classes. Take a look at our photos page for a closer look! The hall is available for hire.. If you would like to arrange a visit to see the hall for yourself, or to arrange a booking, please contact us and we will be delighted to help. Please do not contact the Parish Office to book the hall.